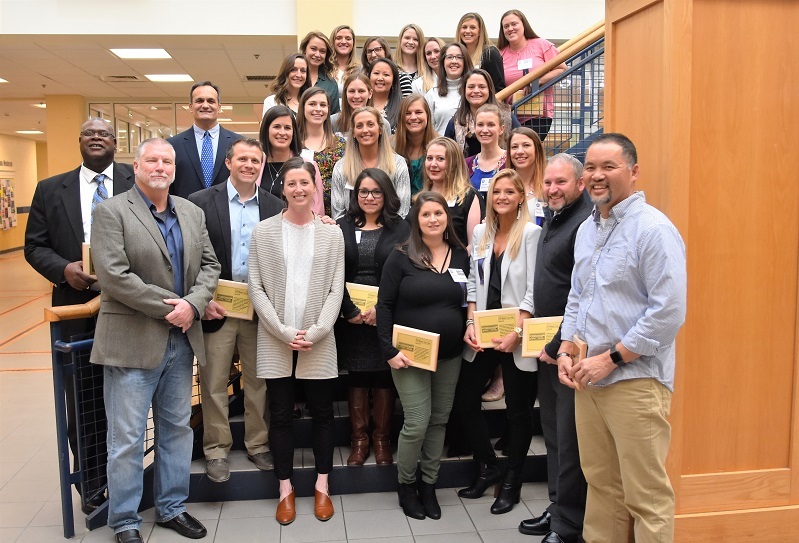 Virginia Wesleyan University inducted the eleventh class of its Athletic Hall of Fame on February 9 during a special ceremony in the Jane P. Batten Student Center. Members of the eleventh class represent the best of the best from Virginia Wesleyan’s athletic history. The five inductees for 2019 are Scott H. Barlow ’83 – Men’s Tennis (1981-83), Norman Billups, Jr. ’81 – Men’s Basketball (1977-81), Frederick Glen Pizzanello ’85 – Baseball (1982-85), Jackie Ochs-Gregory Texter ’09 – Women’s Soccer (2005-09), and the 2006 Women’s Soccer Team. The Athletic Hall of Fame Committee also presented a Career Achievement Award to Joanne Renn, Executive Director of Intercollegiate Athletics Emeritus, in recognition of her 11 years as Executive Director of Intercollegiate Athletics and 25 years of service to Virginia Wesleyan University. Established in March 2008, the Athletic Hall of Fame honors those who, by outstanding achievement in athletics, by service to athletics, or through significant contributions to athletics, have made lasting contributions to Virginia Wesleyan University’s intercollegiate athletic program. Below are brief biographies of members of the eleventh class, who will be permanently recognized in the Athletic Hall of Fame installation in the Batten Student Center. 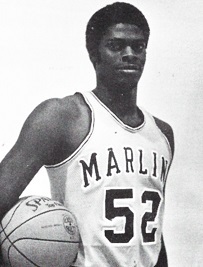 Norman Billups is No.1 in VWU history in blocks per game (9) and blocks per season (69) in 1978-79, and No. 2 in blocks in a career (156). He is the No. 2 in career rebounds (801) and single-game rebounds (23). He is No. 4 in season rebounds (255) in 1981-82. Billups scored 1,135 career points. 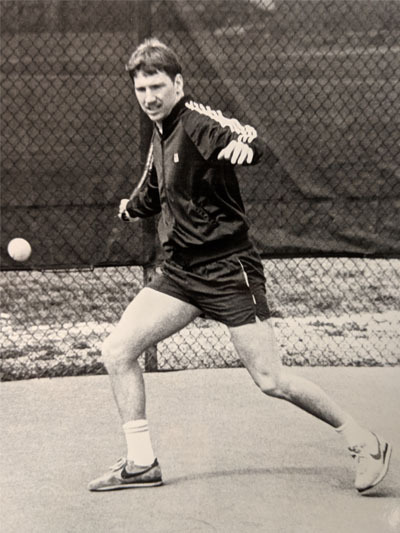 He was All-Dixie Conference in 1979 and1981. Billups was honored as the MVP of the Dixie Conference Tournament in 1978. He contributed to the first basketball team to win a Dixie Conference title, qualify for the NCAA tournament in 1978, and the first team to achieve 20 plus wins in a season in 1978-79. Billups went on to earn a Master’s Degree in Social Work from Florida A&M University. He lives in Thomasville, Georgia with his family and serves as Case Manager with the Tallahassee Police Department. 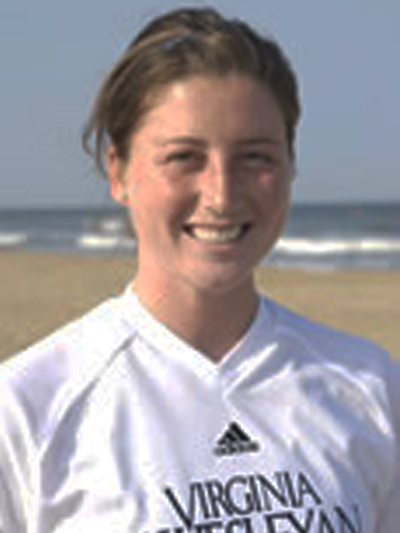 Jackie Ochs-Gregory Texter was one of the top defensive players in women’s soccer history. She was named National Soccer Coaches Association of America/Adidas All-America (2008), All-South honoree (2008), All-Virginia (2008), and two-time All-ODAC honoree (2007 and 2008). She received the ODAC Sportsmanship Award (2008) and was honored by the College Sports Information Directors of America Academic All-District (2007 and 2008). 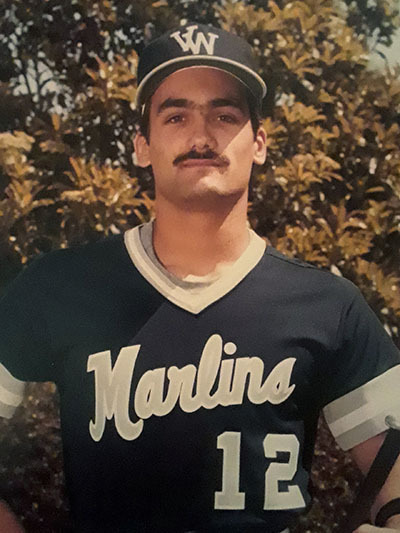 Ochs-Gregory Texter helped guide the Marlins to a combined four-year record of 66-11-13 overall, 38-1-5 in ODAC competition, the 2006 ODAC Championship, four straight NCAA appearances, and a berth in the national Final Four in 2006. She lives in Lancaster, Pennsylvania with her family and is a Clinical Supervisor with Pennsylvania Counseling Services. 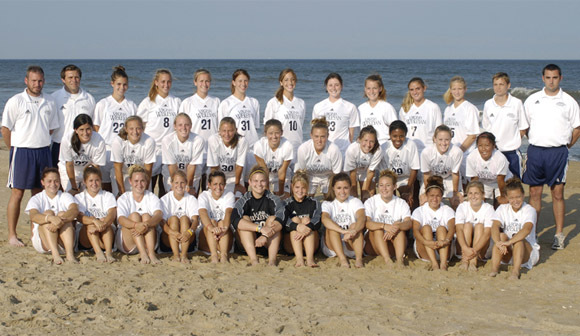 The 2006 women’s soccer team will go down as one of the most prolific squads in Marlin history. The team amassed a record of 18-4-4, shutting out a record 20 opponents and going on a 19-game unbeaten streak that lasted from September 9 to November 24. The team won the ODAC Tournament Championship for the first time in program history, earning them a bid to the Division III NCAA Tournament where the Marlins powered all the way to the Final Four, marking the farthest Virginia Wesleyan has made it in program history. At the season’s conclusion, seven players were named to the All-Conference teams while Kelly Donnelly was named the ODAC Player of the Year as well as a First Team All-American.